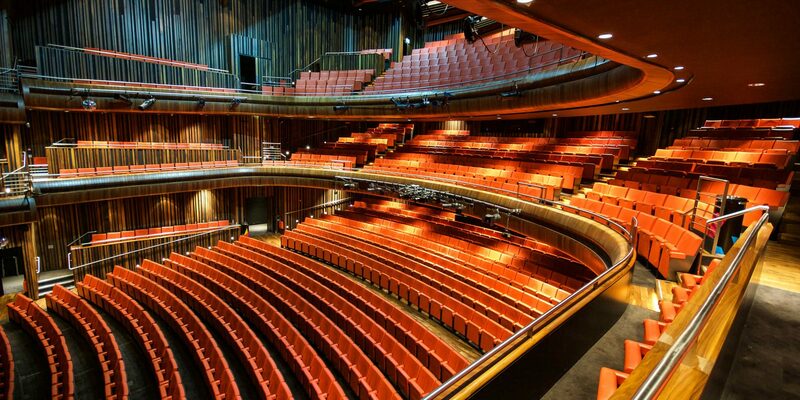 The Marlowe's venues are all located in the heart of Canterbury's city centre. The Theatre and The Studio are all housed in our Marlowe building that is located on The Friars, postcode CT1 2AS. The Kit is only a five to ten minute walk from The Theatre and is located on Stour Street, CT1 2NZ.